In the past two decades, approximately 93,000 American workers lost their lives—and the majority of these incidents were preventable. Statistics indicate there are certain industries that are more hazardous for workers, but with better safety standards in place, it's possible to create more thorough oversite in workplace accidents and reduce employer negligence. The National Safety Council (NSC) determined that unintentional injuries and deaths from accidents on the job—such as vehicle crashes, falls, and exposure to toxic chemicals or other substances— have increased dramatically since 2008. The sharpest rise occurred in 2014, when nearly 4,200 workers died in preventable accidents. This is a 6 percent increase since 2013, and the first significant increase in deaths in 20 years. In addition, older workers are especially at risk of dying in workplace accidents. In 2014, nearly 2,000 workers aged 55 or older died—a 4 percent increase over 2013. Employers should participate in the NSC's "Journey to Safety Excellence" program, which is a roadmap for creating a safer workplace. Temporary and contract workers are at greater risk of suffering injuries and deaths at work, so employers and co-workers should take extra precaution for their protection. Employees can protect workers' rights by speaking up for safer workplaces, especially in the case of negligence. Unfortunately, many people in Texas work for employers who are allowed to opt out of providing workers’ compensation benefits. This poses an additional challenge when dealing with workplace injuries or fatalities. 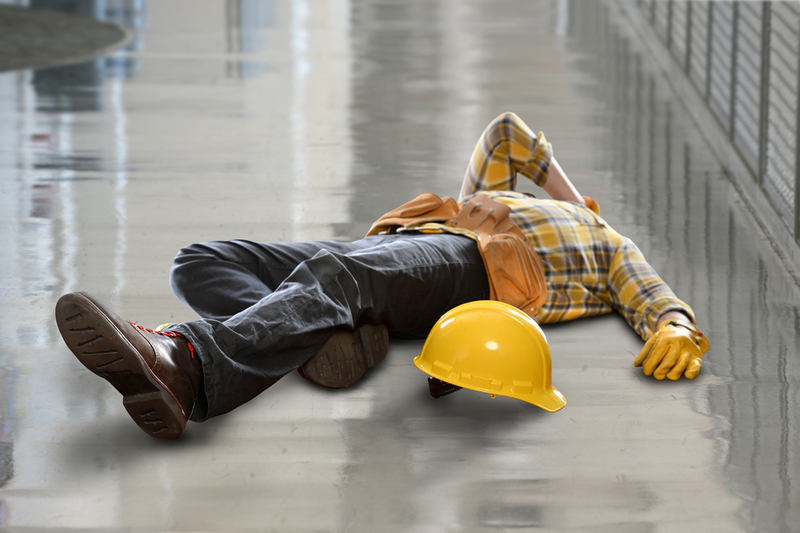 If you're injured on the job or a loved one dies in a workplace accident, you still have the right to compensation. Call our firm at (817) 380-4888 to schedule a free, no-obligation consultation.